Escape from a mysterious and dangerous island in Lost Lagoon 2: Cursed & Forgotten! After waking up shipwrecked, you realize that you have been cursed by powers beyond your understanding. Break the curse quickly because malevolent islanders lurk in the lush landscape and are dead set on making you their next victim! 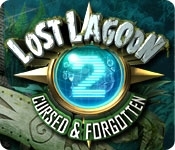 Find a way to return home before it's too late in Lost Lagoon 2: Cursed & Forgotten! 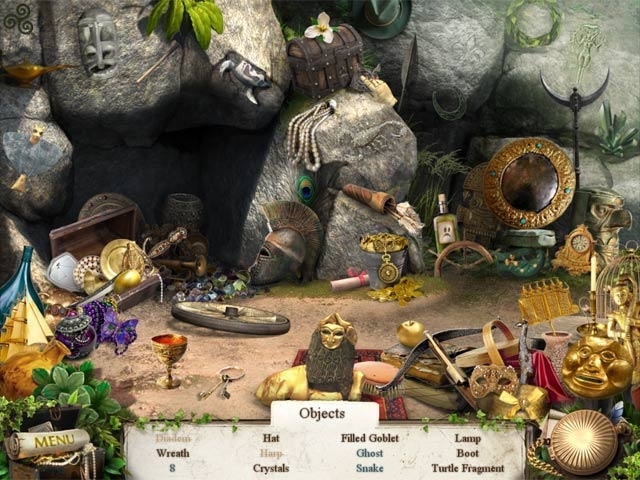 Escape from a mysterious island!